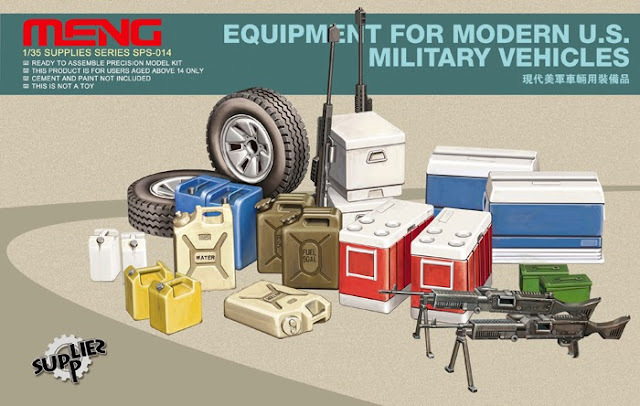 Meng Model bring us something to throw in the back of our Toyota pickups, Their latest in the “Supplies” products range – the 1/35 scale SPS-014 Equipment for Modern U.S. Military Vehicles. 1/35 scale SPS-014 Equipment for Modern U.S. Military Vehicles. 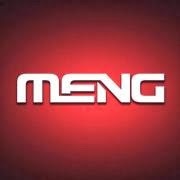 These will be soon available from Meng’s Distributors..